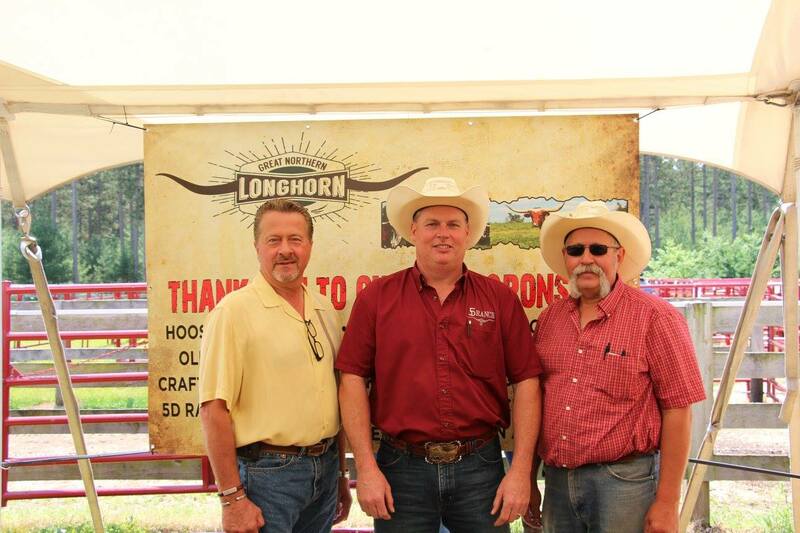 Great Northern Longhorn Classic Sale Hosts: Dave Belgrien, Dan Huntington, and Mike Thiel. These were 2 sires with at least 2 offspring selling. Their offsprings averages are listed below starting with the highest average. These were no Maternal Grand Sires with more than one Grand Daughter selling to calculate averages. These were the top 5 Service Sires by value of their averages with at least 2 Grand Daughters selling. Averages are shown below starting with the highest.